Studying in Australia is a fantastic way to develop and grow both personally and professionally. You will gain insight into Australian culture while completing studies that will enhance your career. You will develop new professional networks and friendships, forming lifelong connections. Australia is a popular destination for study, and it’s easy to see why. Australia has magnificent landscapes from desert to rainforest, snow-capped alps to white sandy beaches, and everything in between. 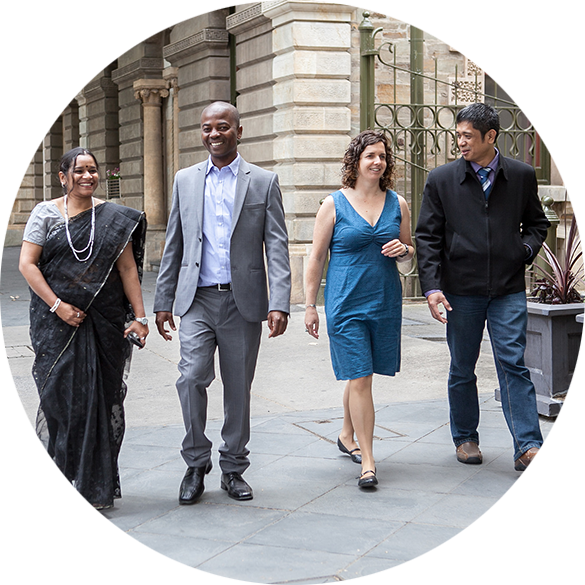 Australians are friendly and welcoming, and are from a wide range of ethnic backgrounds. 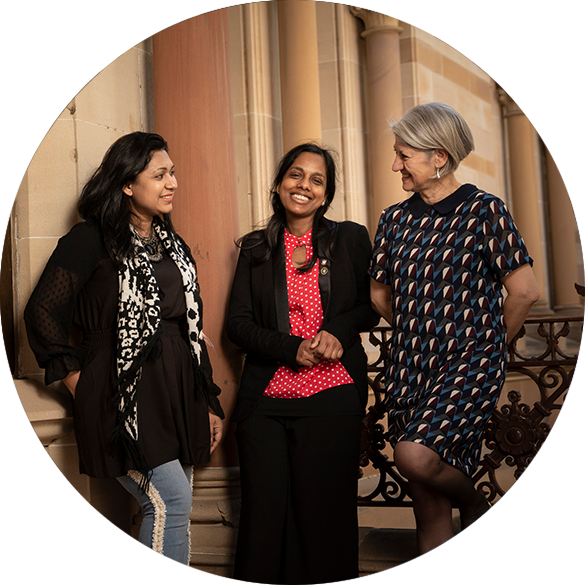 Many higher education institutions in Australia are among the best in the world, with seven Australian universities currently ranked among the world’s top 100 (QS World University Rankings). Australia is ranked among the top 10 OECD nations for its investments in research and development, and seventh in the world for global entrepreneurship. Australia’s legacy of research and innovative breakthroughs includes penicillin, the cervical cancer vaccine and wi-fi. 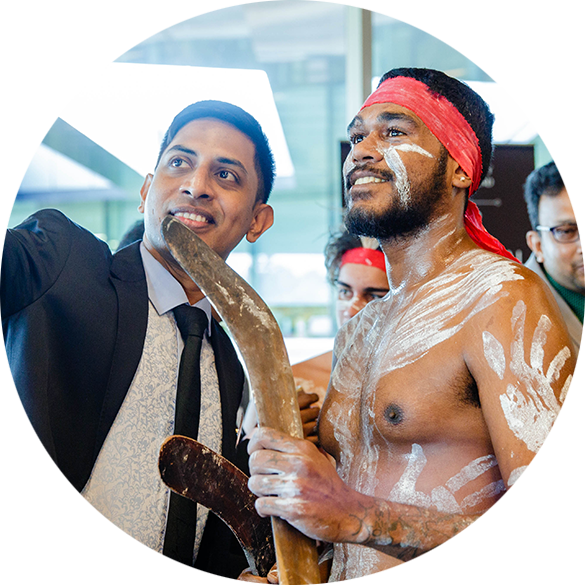 By studying in Australia, you will not only receive a qualification that is highly sought after internationally, you will also form a strong bond with Australia that will last a lifetime. 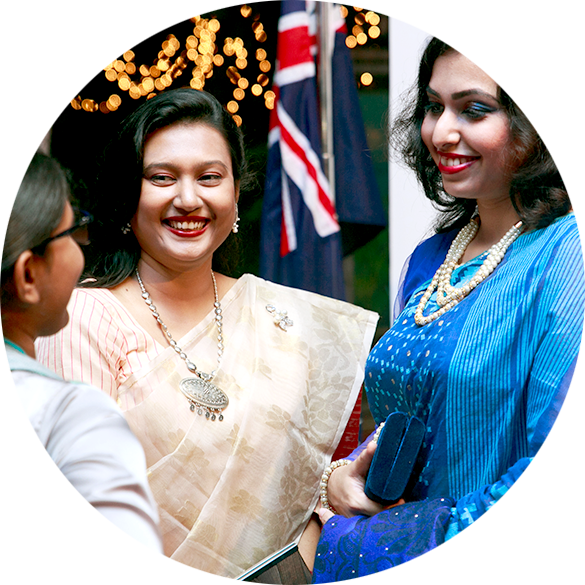 Your Australia Awards study and experience will give you a global edge. You will gain deep understanding and awareness of Australia and the important issues facing the world today. In Australia you will build a new network of professional and personal contacts. This could include future or current leaders and decision-makers from Australia, South and West Asia, and around the world. 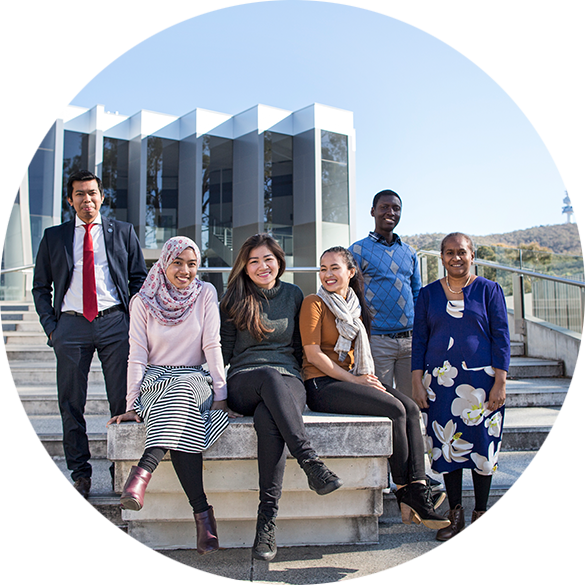 The opportunity to gain new knowledge, develop skills and build networks through Australia Awards will help you achieve your professional goals and position you to contribute to your country’s development. Australia is an open, stable, democratic and culturally diverse nation which provides opportunity for all, regardless of gender, disability, race, sexuality or religion.